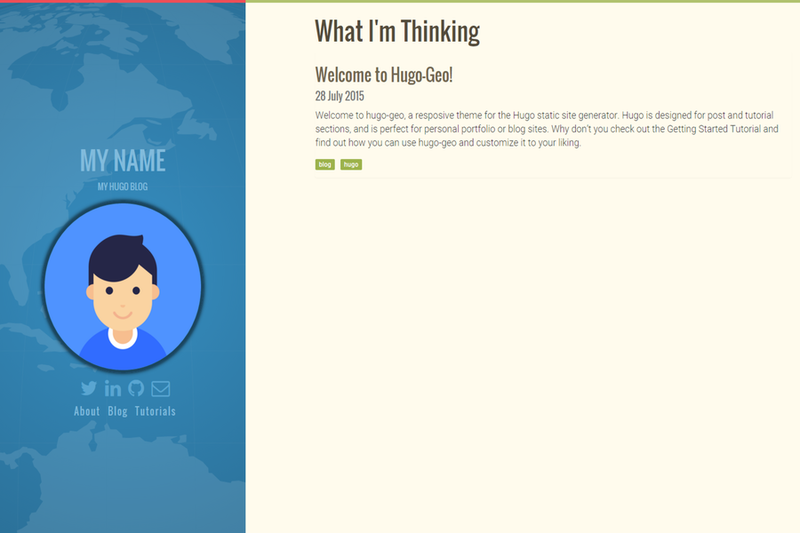 A responsive blog theme I’ve developed for use on my personal website. Suitable for desktop and mobile. Designed for tutorial and post sections. header = "What I'm Thinking"